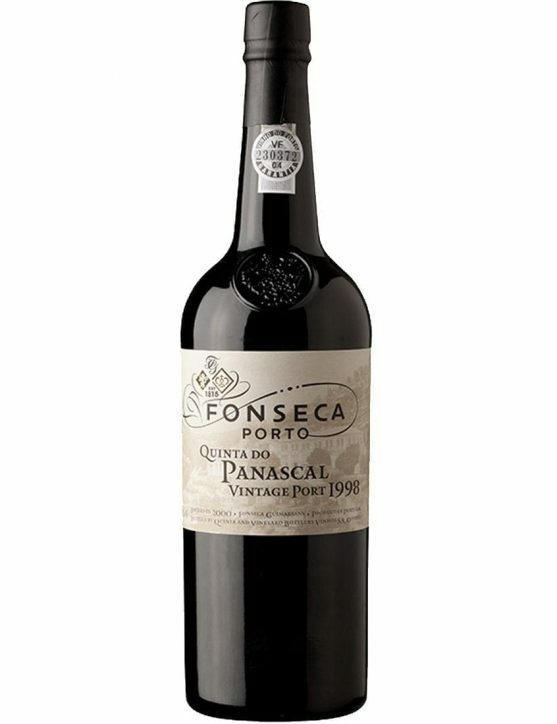 This Port wine bears witness to the passing of generations, since this Port’s production is made by setting wines apart, done by the master oenologist’s great grandfather, grandfather, father and uncles. Therefore, the Master Blender selects and puts them aside for future generations. 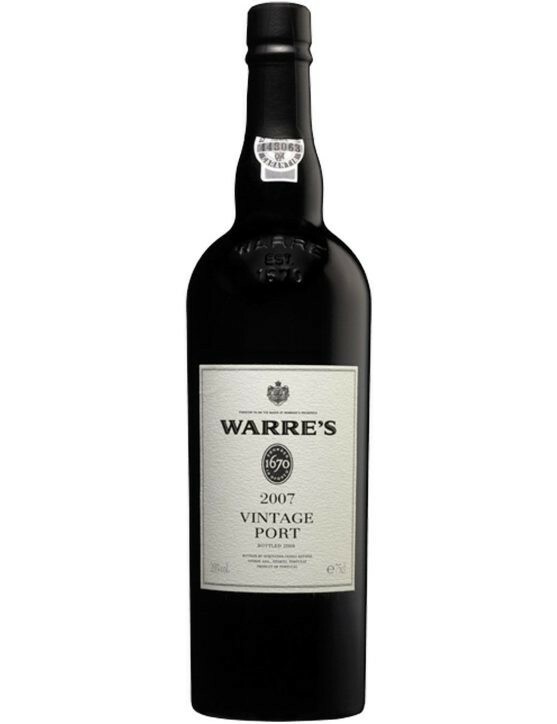 This Graham’s 40 Years Old Tawny Port is the immemorial tradition and a full of character and expression wine. It possesses golden amber colour and pale green tinge, characteristic of old wines. Complex aroma and a balm that defies age itself. Very fruity on the palate, with raisins and roasted caramel and chocolate notes. Graham’s Tawny 40 Years is a Port with a strong, quite elegant aftertaste finish. 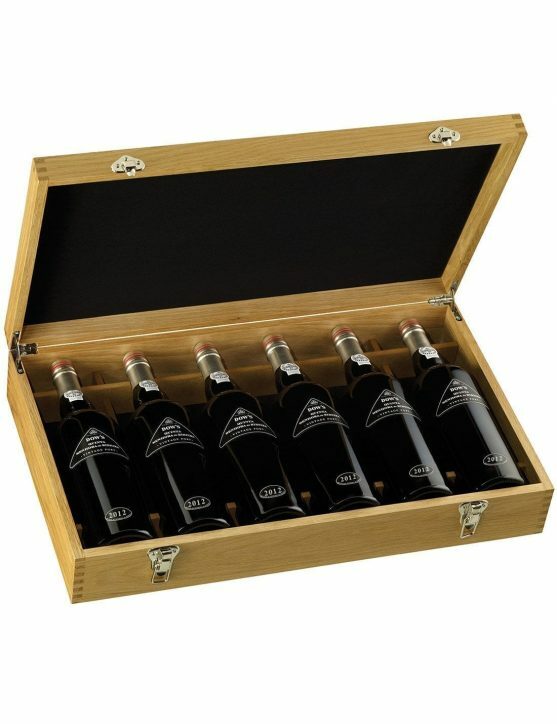 Award-winning wine with three Gold Medals. 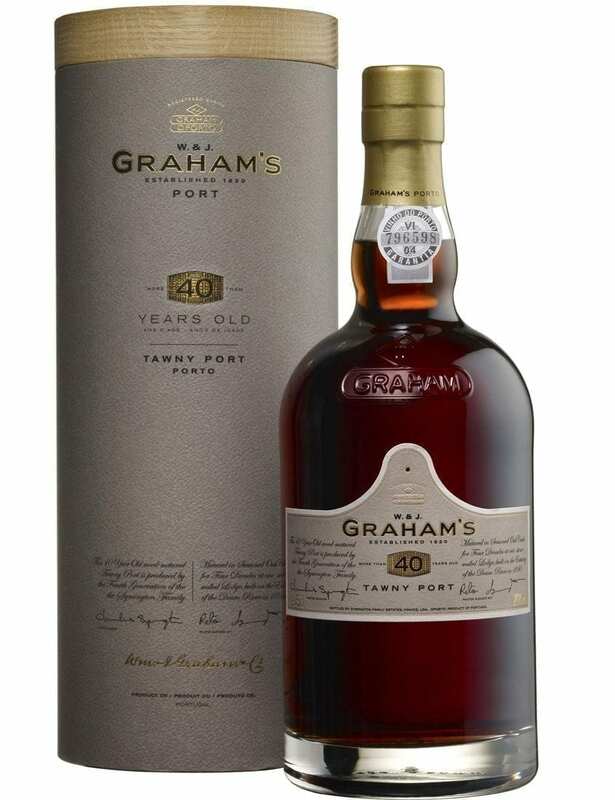 Graham’s Tawny 40 Years is a fabulous wine that defies its age through a powerful, fragrance and delicate caramel and chocolate aromas. 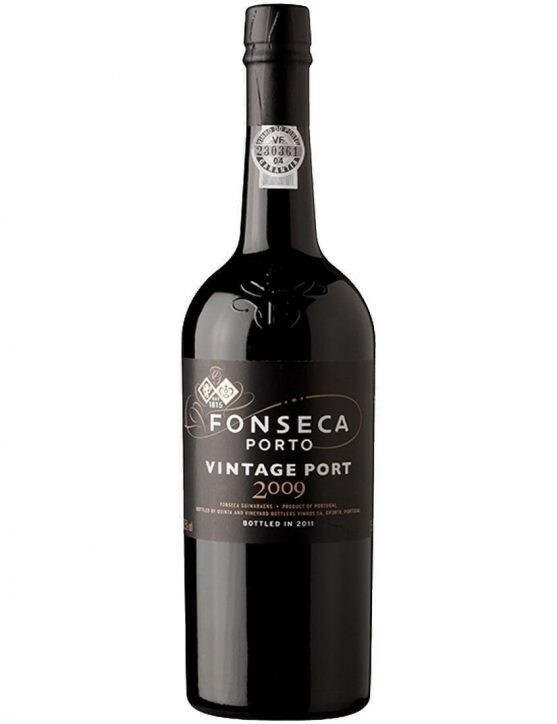 A Port Wine for real connoisseurs who like to savour time. Combination in the form of three know-how arts: blending art, cooperage art and ageing art. A tribute to the time that the Master Blender composes and a witness to ancient traditions. 3 Gold Medals – International Wine Challenge.